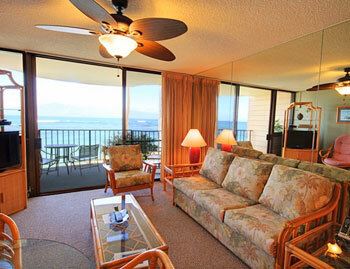 You can't get much closer to the ocean than this! 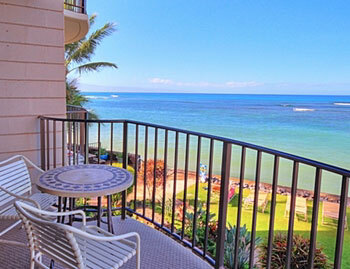 At the Kahana Reef Resort, West Maui's most conveniently located and reasonably priced oceanfront resort.Tropical setting and expansive views from your private lanai. Watch whales frolic from your front yard in the winter. You can take in the most picturesque sunsets Maui has to offer. 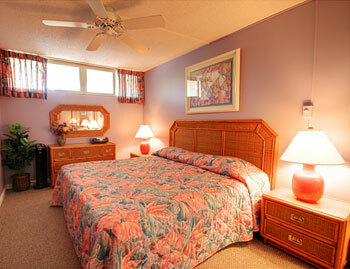 Recline by the serene seaside pool or walk to the long sandy beach near the resort for some fun in the sun. 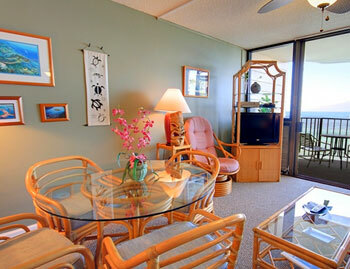 You will be just minutes away from the Kaanapali and Kapalua resort areas for shopping and dining. 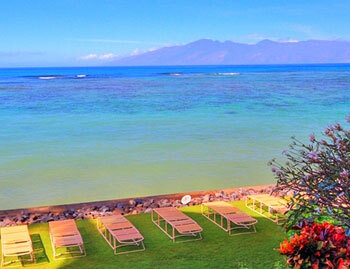 Kahana Reef is sure to become your favorite resort. 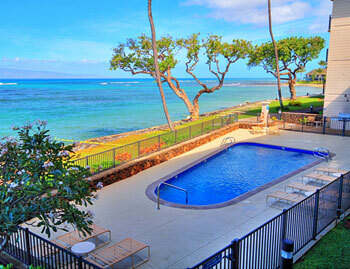 Kahana Reef #1404212 WE pay you to stay! Cash $ back after departure! 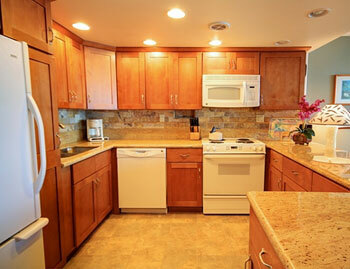 This condo has been attractively remodeled with great finishes and appointed with Hawaiian furnishings.